Whitepaper - What is RPA? 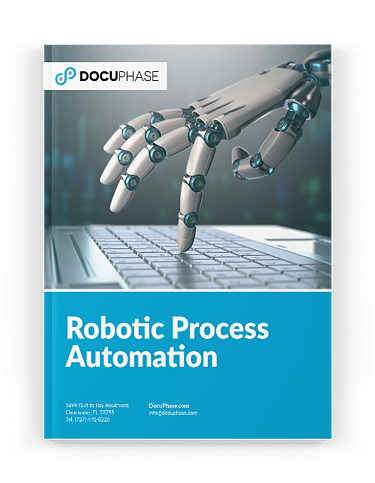 Free White Paper:What is Robotic Process Automation? Interested in employing a team of Bot assistants who can help you with everyday tasks? Robotic Process Automation allows you to automate and simplify your workplace. Download your free copy of this white paper now to start learning about how Robotic Accounting Automation can help your business.